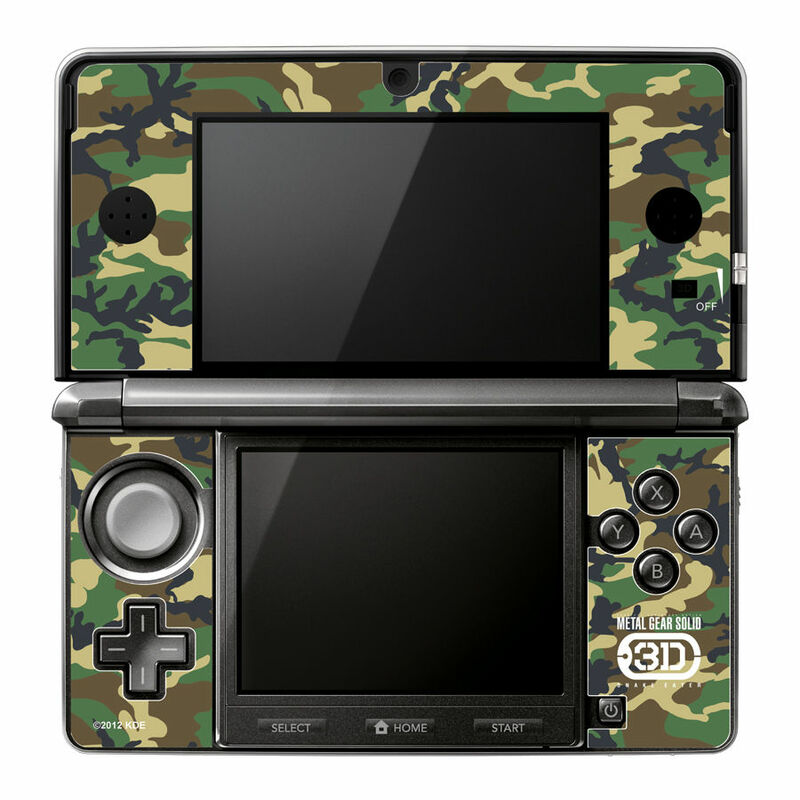 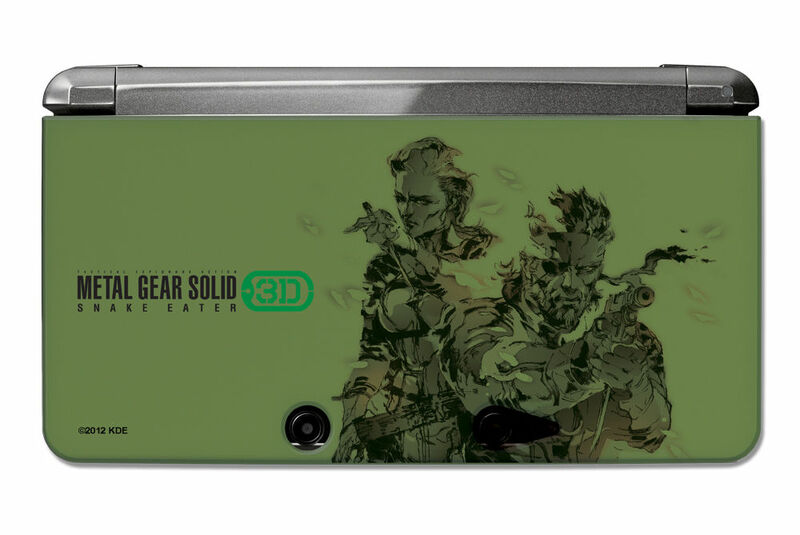 While the very limited edition Snakeskin 3DS remains a Japan-only offering, the Metal Gear 3DS accessory pack has been confirmed to be headed for Europe on the 24th of February. 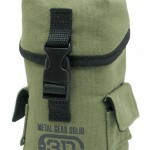 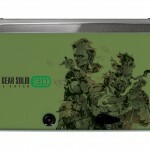 The Official Metal Gear 3DS accessory pack will include the Nintendo 3DS carrying pouch, a protective case, a special stylus and the Metal Gear Solid 3DS console skin and will retail for £24.99. 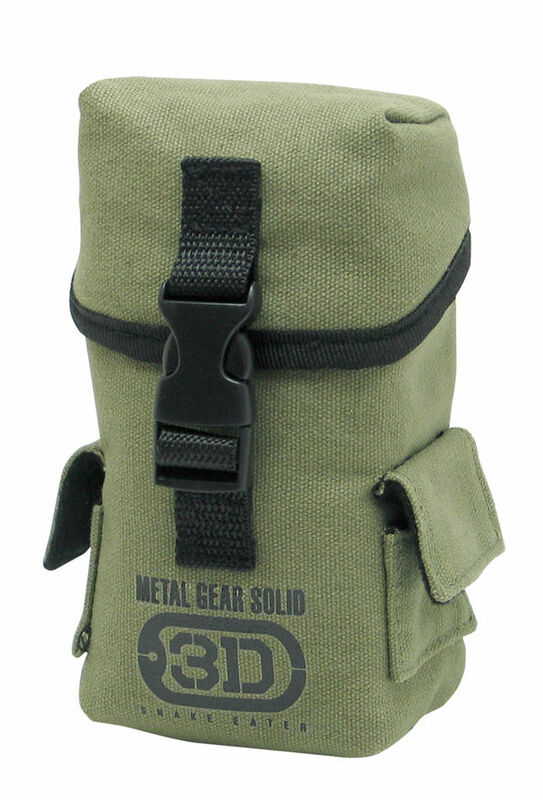 For Japanese Metal Gear fans, the accessory pack will be available the same day that Metal Gear Snake Eater launches on the 3DS, March 8, 2012. 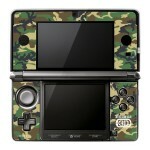 No word on a US release or pricing.